This is an instructor-led course intended to be presented at the local level. 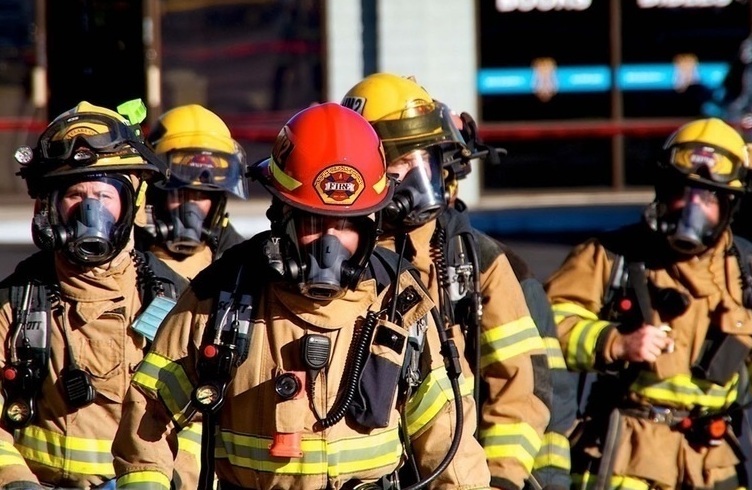 Instructional units include firefighter safety in the interface, managing human factors in the interface, pre-incident planning, sizeup and initial strategy, structure triage, structure protection overview, tactics in the interface, tactical operations and resource use in the interface, action assessment, plan update, and after action review. Operate safely and effectively in a wildland/urban interface incident by using situation awareness, performing structure triage, using pre-planning tools, having a basic understanding of fire behavior, and using strategy and tactics unique to the wildland/urban interface environment.